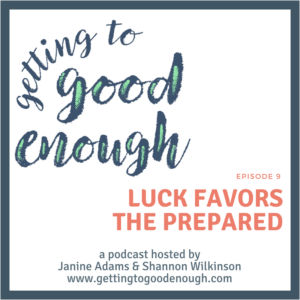 Shannon and Janine discuss luck — the good kind — and how a “good enough” attitude can help make you more aware and able to take advantage of opportunities that show themselves. We also talk about ways you can improve your luck. Previous postWe want your questions! A great episode. The idea that awareness, awakens the comprehension, that what you see and experience IS good enough. Just as luck favors the prepared, by physical preparation, it also favors preparation by awareness of what you are experiencing. If you can’t SEE what you have, you will never percieve it as enough. I am enjoying your conversations immensely. Thank you so much Jonathan! Love how you distilled the concept in this way. 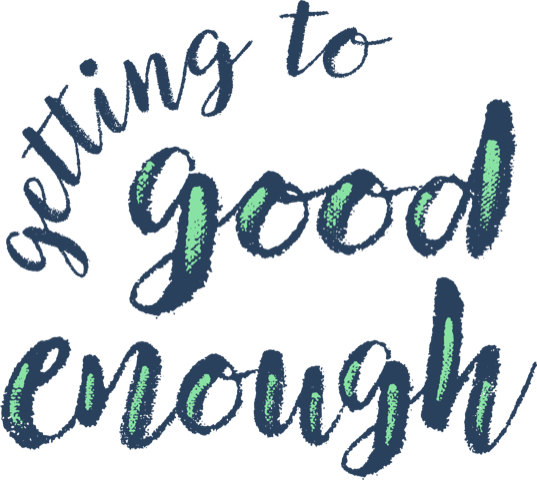 Having the clarity of mind and willingness to pay attention, opens up so much for you, including the possibility of contentment in good enough.